The decision of the Stockholm Arbitration Court on a pricing dispute between gas Ukrainian and Russian gas companies Naftogaz Ukrainy and Gazprom is expected in first half of 2016, according to Ukraine’s new government program. Previously, former Energy Minister Yuriy Prodan stated that the decision of the Arbitration Court in Stockholm on the gas dispute may be taken by autumn 2015. 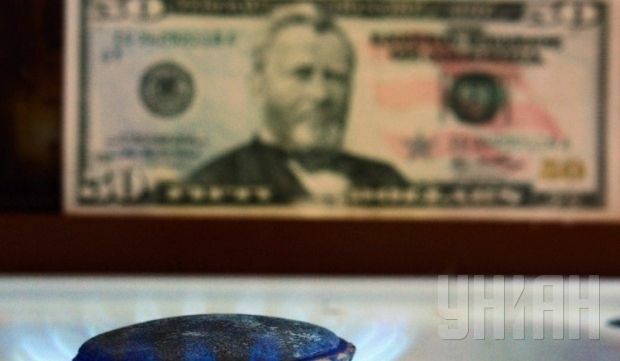 Naftogaz Ukrainy filed a lawsuit against the Russian gas monopoly Gazprom at the Arbitration Institute of the Stockholm Chamber of Commerce in June this year. In addition to the revision of prices for Russian gas, which surged in the second quarter of 2014 by more than one third to $485 per thousand cubic meters, the lawsuit also includes a request that Gazprom refund $6 billion that the Ukrainian company says it has overpaid for gas since 2010.